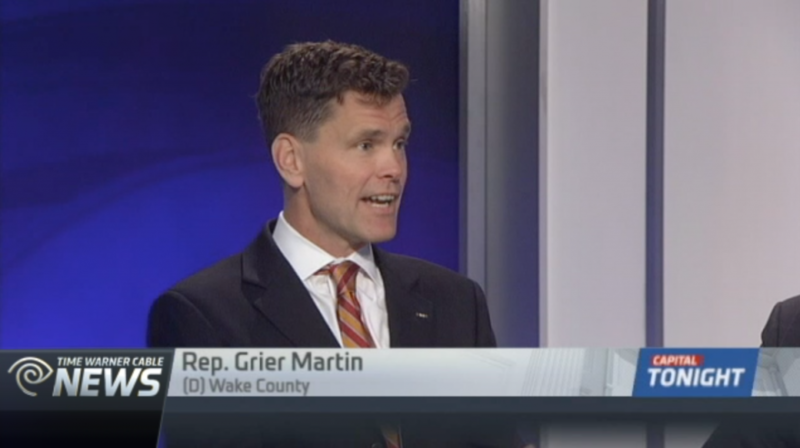 Grier appeared on News 14′s “Capital Tonight” yesterday and debated HB2 with Sen. Jeff Tarte (R-Mecklenburg). He argued forcefully for the discriminatory bill’s repeal and decried the abusive process by which it was passed and signed into law by Governor McCrory. Watch a video of the show (beginning at 8:45 minutes) on News 14′s website. This entry was posted in Feature. Bookmark the permalink. Post a comment or leave a trackback: Trackback URL.